We were so excited about this one, even Reg came back! 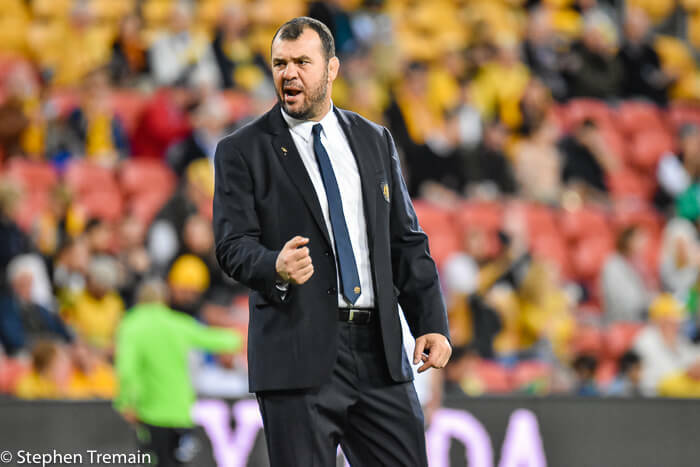 This week on the Green and Gold Rugby Show, Matt and Hugh chewed the fat with Wallabies coach Michael Cheika as he was getting ready to fly out to Europe and Japan, and gained some fascinating insights into his Rugby World Cup preparation and how he sees his job. 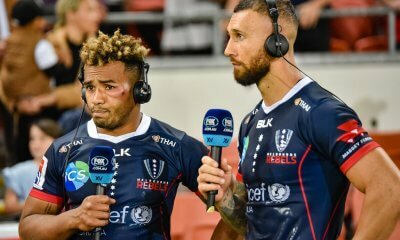 The lads were then joined by Rugby Reg himself (glowing from the Reds win on the weekend), to discuss the current progress of the Super Rugby franchises, the falling out of the Sunwolves removal from Super Rugby, and more. Strap in. He’s a good one. So you are saying he should trial them with Test sides instead? Maybe he should have approached, say, Wales and Scotland to help him out. Nah…but not confident that the Test team can use schools/Colts as a metric, that’s all…If it works, great, as we sure need something other than what we have. 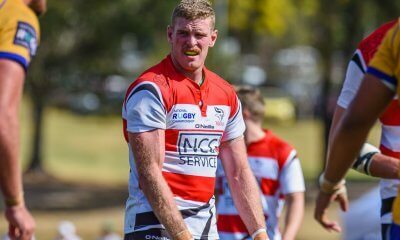 Interesting analysis by Nick Bishop about passing in contact…using the Rebels (vs Sharks) as the example. 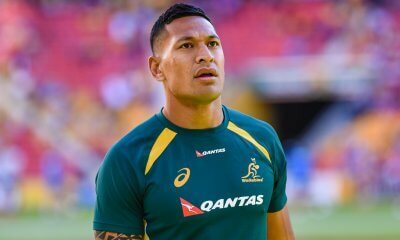 Yeah, there seems to be an odd idea in Australian rugby that what works in lower levels necessarily translates to the upper echelons of the game. 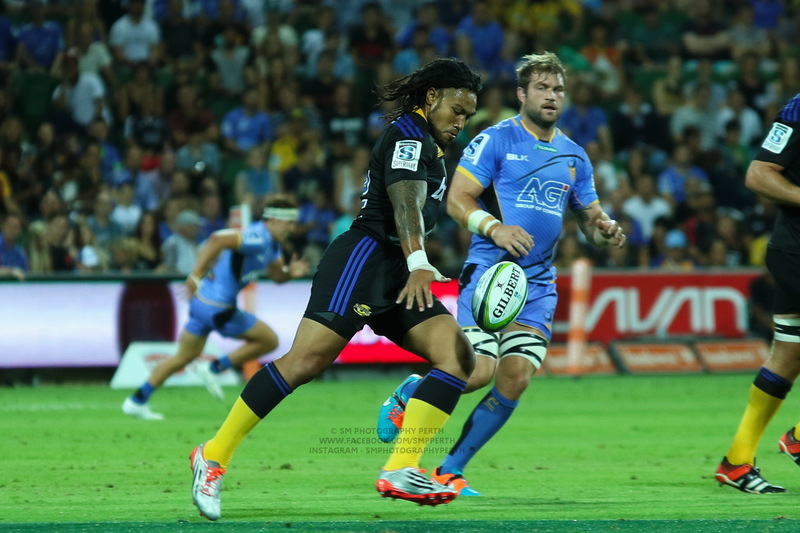 It is evident you can win in Shute Shield, NRC and even Super Rugby without a kicking game, for example. But that isn’t the case at the international level. I also remember some people claiming that Cron’s results at Shute Shield level meant he should be the next Waratahs coach. Baffling. Not criticizing Cheika for testing ideas as his current ones are proven failures, so any upside is welcome. As I said on the podcast, a key reason for doing this was to learn how they best communicate what they want to make happen to the players. Any coach knows this is actually one of the hardest parts of coaching and it’s easy to assume top level players are easily coached, when in fact you have the same level of boofheads as any other side. Fair enough point…shouldn’t assume he doesn’t have any boofheads to deal with. Actually getting the message across to youth players is probably easier..? It’s fascinating that a bloke who’s been coaching for almost 2 decades is still looking for methods of improving his communication. Ultimately, it’s a good thing to see a bloke trying to better himself in any endeavour, but it also makes me wonder what he thinks he hasn’t communicated well, and what’s just been adherence to poor direction, game plans, etc. Great listen. I found it interesting that he’s travelling to Europe to brief the Test Players but also to do some other things. He mentioned this twice. Do you think he’s undertaking some job interviews or canvasing??? Regardless, I actually enjoy listening to Cheks talk Rugby when he’s relaxed, its when his blood pressure through the roof he can become a bit erratic, but thats Cheika, take it or leave it. Ha! I thought about job interviews as well! But I am sure he’s meeting Aussie coaches over there too. Perhaps still looking for an attack coach? Pretty sure S Fardy won’t be on that list of players since he re-signed with Leinster recently. He’s got an attack coach in Melbourne. I assume you mean Quade? I think he’s being touted as Leicester coach post-RWC isn’t he? Director of Rugby, isn’t it? More money, more power than a mere Coach. Did they (aru or cheikas or team) give you guys brief on what could be talked about? Or was it open slather? what would you have asked him if you had your chance? 1. On defence. It’s been really poor for a long time now. Are selections the issue as techniques and structure don’t seem to be improving? 2. Are we working on different game plans for a World Cup year? 3. What are you expecting from the 2 new selectors that will come on board in the next few weeks? I reckon we got a fair amount of really interesting stuff out of him. He was very candid and open. Short of abusing him like a lot on here would want, what did you expect? Settle down darling. You did well and was a good podcast. Would have been a lot of fun asking the q’s. Great listen gents, thought Segall was candid and genuine. Found it enlightening with his comments re trialling the Wallaby blue print on a colts side – very clever. I feel strange and slightly tingly, could that be the seeds of hope talking root ? I think you’re having a stroke, Hoss. Maybe get to a hospital.